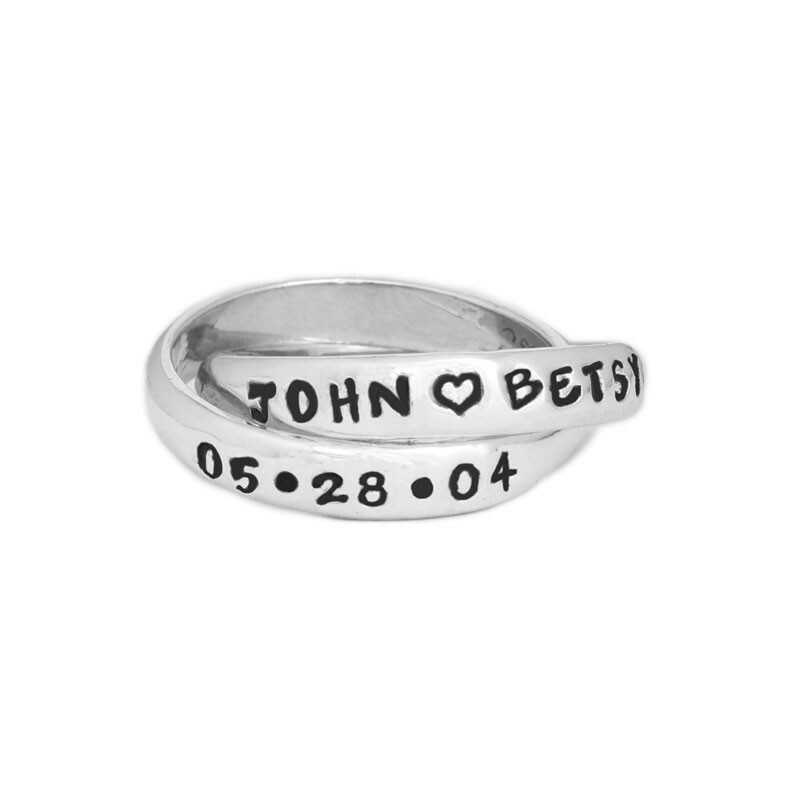 Are you looking for the perfect customized wedding ring set? 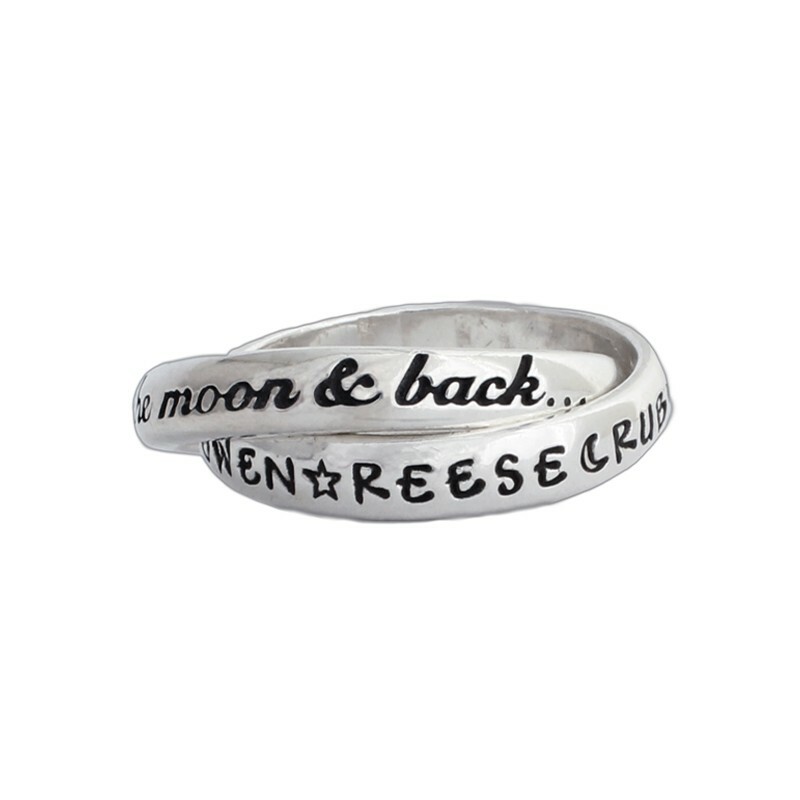 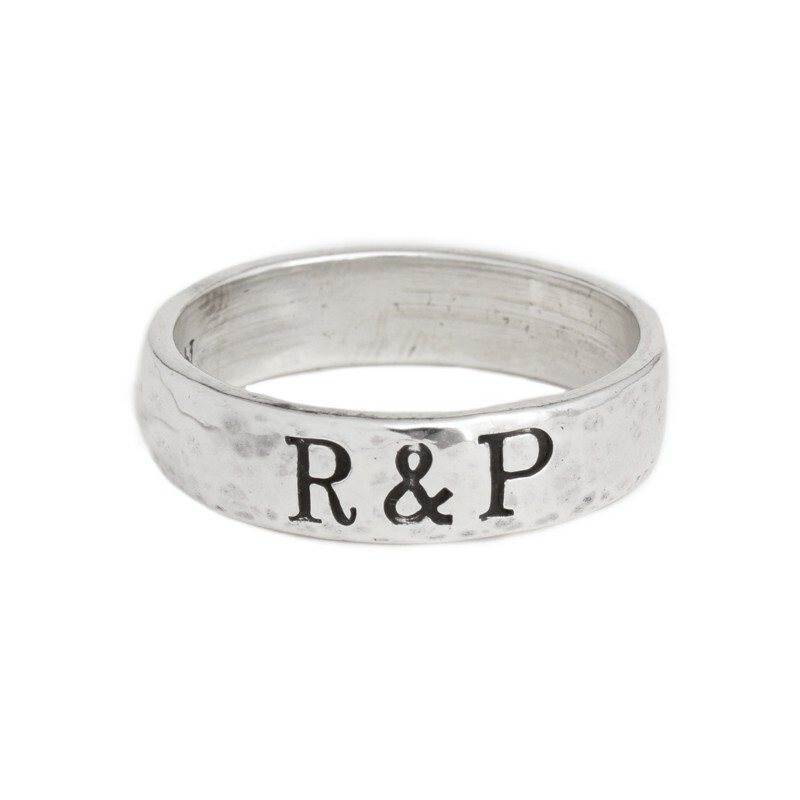 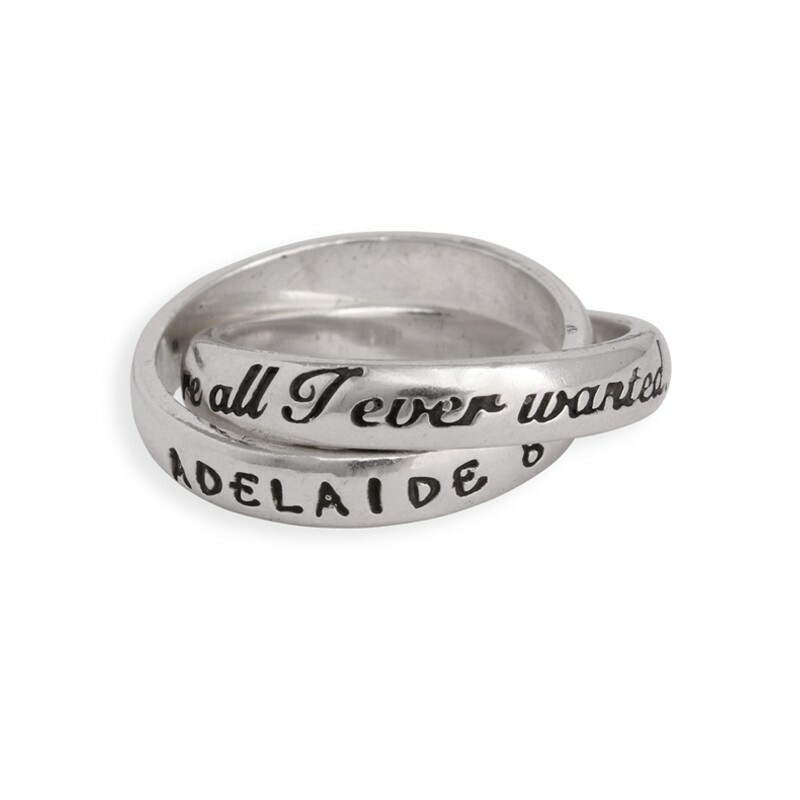 Our personalized wedding bands are for brides, grooms or both! 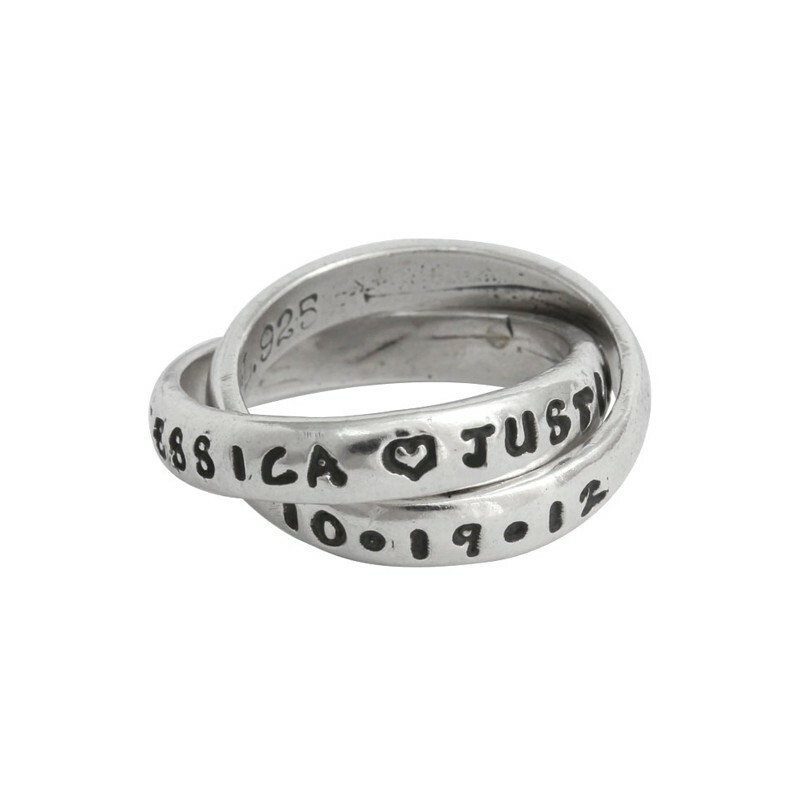 Shop our men's wedding bands and our customized couple's personalized rings for women. 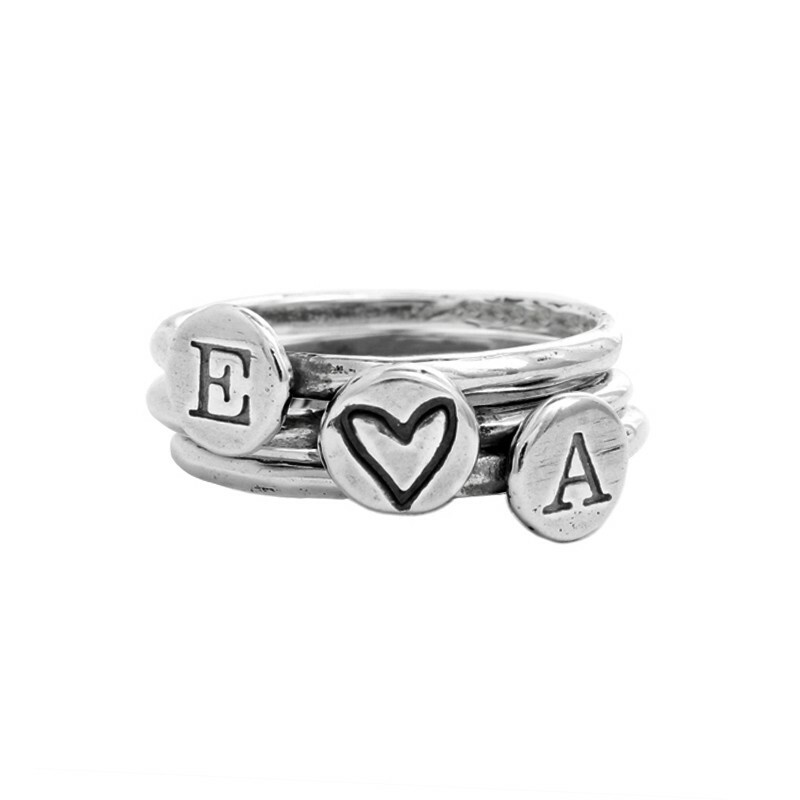 "Couples Rings, Stackable Rings in Silver"